"We've been modifying the biological world at the level of DNA for thousands of years," said Frances Arnold, a 2018 Nobel laureate. 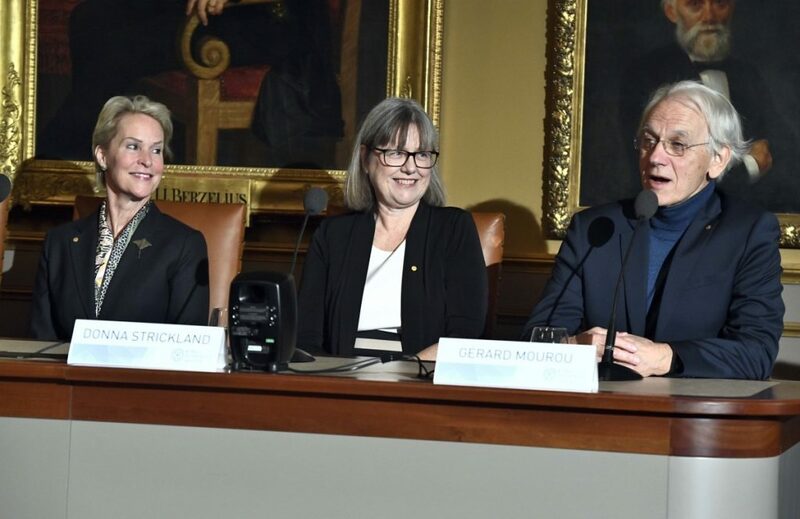 STOCKHOLM – Winners of this year’s Nobel Prize for Chemistry say that excessive concerns about genetically modified foods and other substances can inhibit mankind from benefiting from developments in the field. Frances Arnold from the United States and Gregory Winter of Britain made the comments Friday ahead of Monday’s presentation of the prize. They were named winners along with American George Smith for advances that the award characterized as speeding up evolution of enzymes and proteins.